Forget about sifting through every piece of information known to man to find out how to easily plan your wedding in France. What if you could start every day of your wedding planning, confident, focused and happy knowing that it was all under control and on track? What if you could stop worrying that you are FORGETTING something …. and start enjoying the whole planning process, every last detail? 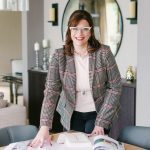 Hi, I’m Laura Payne-Stanley, the award-winning Editor of French Wedding Style and general guru of all things related to destination weddings in France! 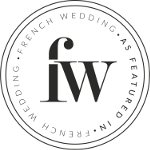 After blogging for eight years, featuring over 500 real weddings, we have SO MUCH amazing advice and knowledge to share, that we’ve put together a FREE checklist so you can start to plan your wedding in France. And be sure to keep your eyes peeled as we have more resources coming for planning your French wedding. 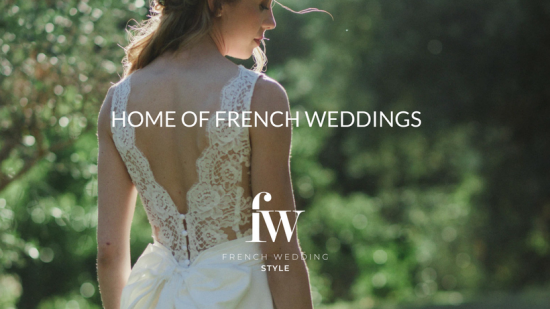 (By clicking “Submit” you agree for us to use the above details to send you French Wedding inspriation via our email newsletters. Over the eight years as Editor I’ve had the pleasure of talking to so many brides planning their weddings in France, that we know your frustrations, what information you are looking for and also what not to do during the wedding planning. And if you would like more help, then come on over to our “Closed” Facebook group, ask any question about your wedding planning and meet other couples. The group also has amazing wedding vendors in so you can ask questions too. 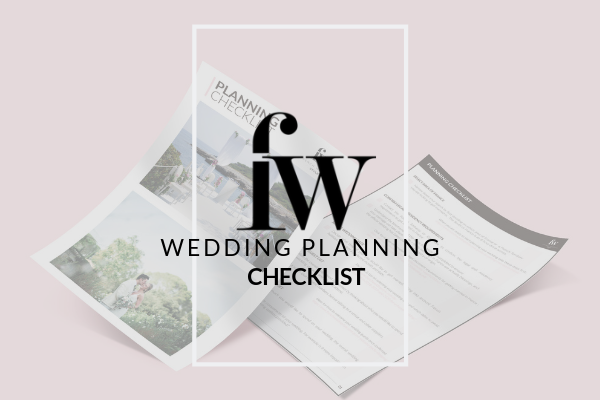 We created the Destination Wedding Planning Checklist years ago that we sent to brides who emailed in, but now it is here for any bride to have an amazing tool to plan their wedding easily and happily. Your wedding planning is an amazing part of the journey and it’s time to make happy memories before the big day. Five years from now, you will look back on your wedding planning time, do you want them to be fond or stressed memories?